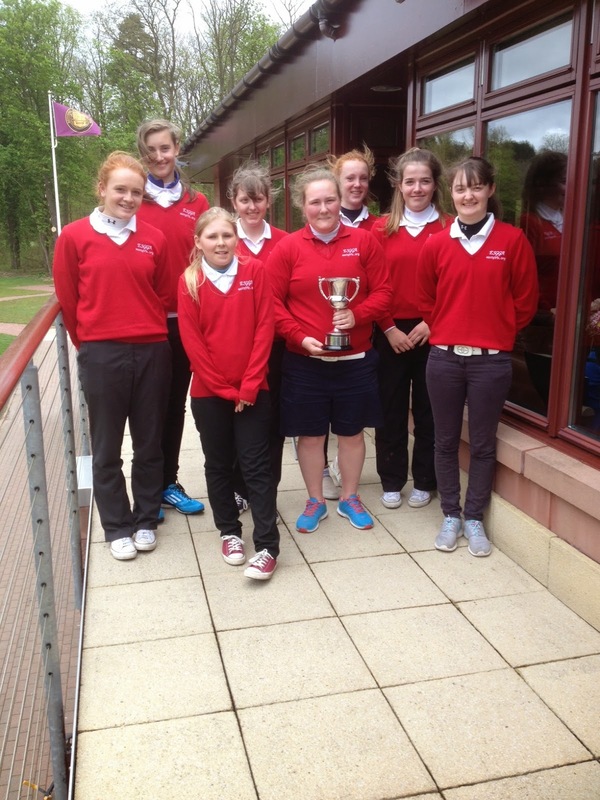 Congratulations to the East Girls who won this year's match against the West Girls by 5 games to 3 at Bothwell Castle G C to retain the Mhairi McKay Trophy. As usual, the match was keenly contested with some of the games being very close before the East Girls finally edged ahead. The games were all played in great spirit and the friendly atmosphere continued in the Clubhouse after the match. Our sincere thanks to Jo Clark, Chairperson of the West of Scotland Girls, and her committee for their warm welcome and generous hospitality.